HIGHLAND PARK, Ill. (WLS) -- Chicago's Jewish community is remembering Michael Kotzin, who died at the age of 74 after a long illness. Kotzin, of Highland Park, Ill., was the longtime leader of the Jewish United Fund of Metropolitan Chicago, serving the organization since 1988. 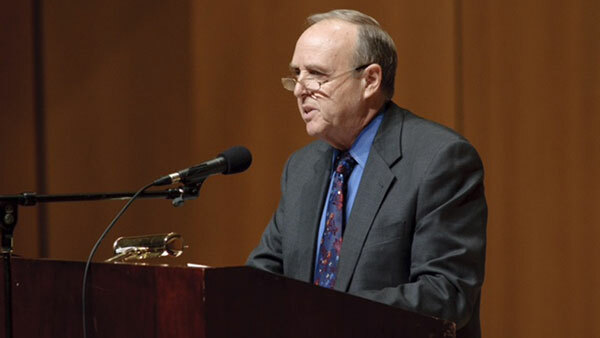 "Beyond his professional accomplishments," said JUF Chairman Bill Silverstein, "Michael was a trusted friend, a proud Jew with a profound sense of history and identity, and a mensch. He had a huge heart, a quick wit and a hearty laugh. We miss him deeply." Kotzin is survived by his wife Judy , his three children and their grandchildren. The family asks that any contributions be made to the Michael C. Kotzin Fund for Israel Studies of the Jewish Federation of Metropolitan Chicago, which brings visiting Israeli scholars and writers to teach on Illinois campuses. Contributions can be sent to 30 S. Wells St., Rm. 5045, Chicago, IL 60606.